We're seeking views on extending redundancy protection for pregnant women and mothers. The consultation also sets out more widely what the department is doing to tackle pregnancy and maternity discrimination, and explain the current law on redundancy protection. This is a commitment in the government’s response to the Taylor Review, and had previously been raised by the Women and Equalities Select Committee (WESC). 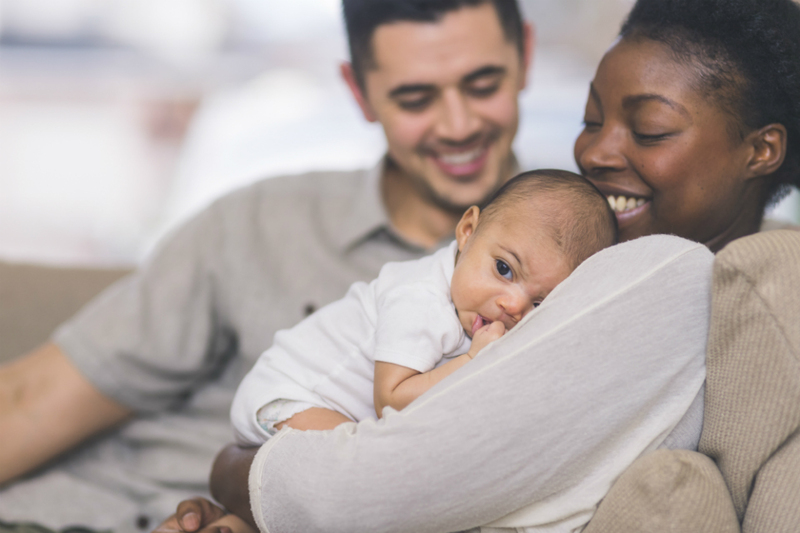 The consultation recommends that we extend the current protection afforded under the Maternity and Paternity Leave etc Regulations 1999 (which apply to the period of maternity leave) to cover the period of pregnancy and a period after, an extension of 6 months. It asks how best to achieve that and who would be covered, for example, those taking Shared Parental Leave or Adoption Leave.